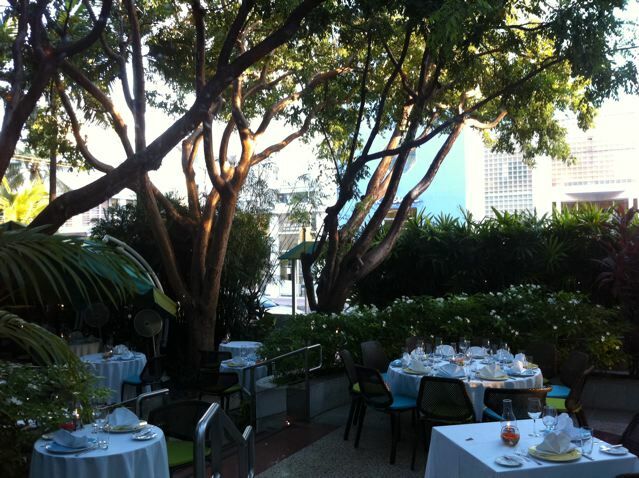 Wish is located in The Hotel, designed by Todd Oldham. This place is nice and calm even though it's in the heart of Collins Ave./South Beach. 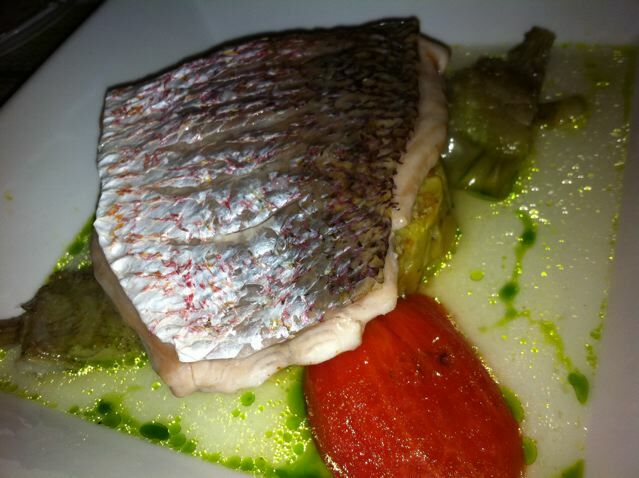 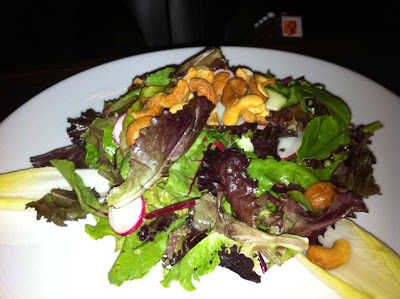 They serve a lot of locally raised vegetables and fish prepared very simply. 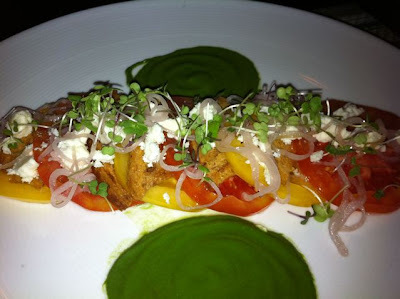 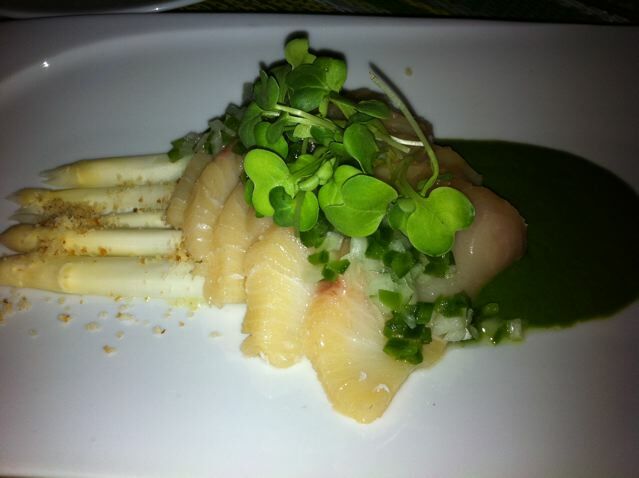 Hamachi with cilantro puree.